Albert Einstein totally got it and now YOU can too. 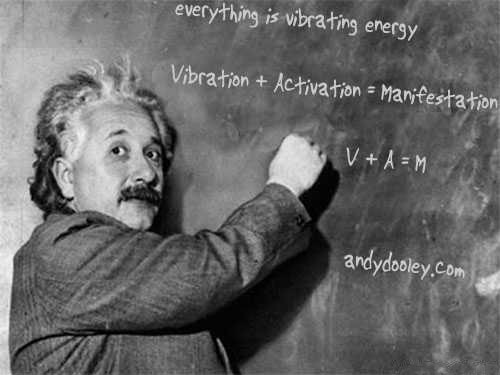 Join me in Florida for my 1 day Vibration Activation™ workshop. Feb. 8th, Orlando & Feb. 9th Miami.